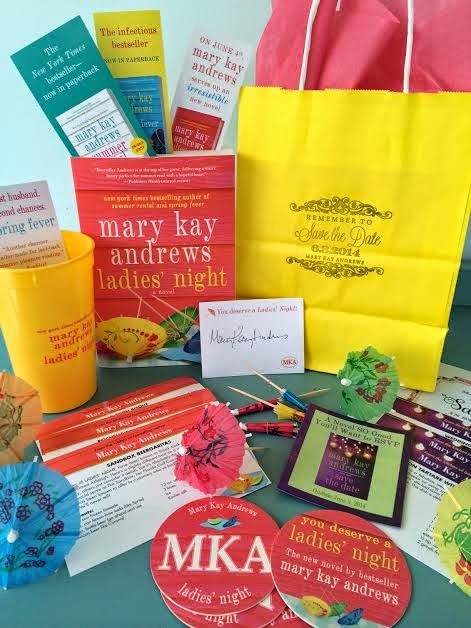 Ladies Night by Mary Kay Andrews Giveaway! 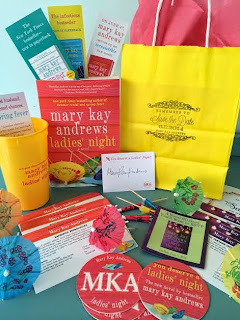 Ladies Night by Mary Kay Andrews is now available and I have a really fun giveaway to offer! About the Book: Take a splash of betrayal, add a few drops of outrage, give a good shake to proper behavior and take a big sip of a cocktail called...Ladies' Night! To enter just fill out the form below! Winner will be chosen May 18 and notified via email.